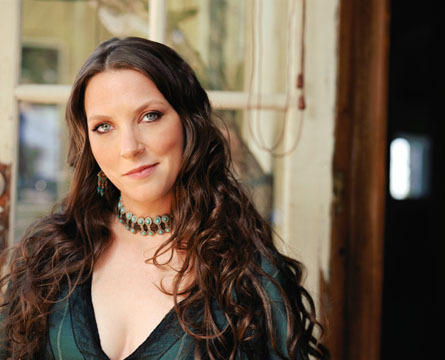 I love listening to Susan Tedeschi sing and play guitar. I mean, who doesn’t? I love interviewing her too, because she’s not just a wicked musician, but a total sweetie as well. The first time I chatted with her was back in 1998, when she was just 28, and touring behind her second album, Just Won’t Burn. I previously posted snippets from that interview, the first one where her mom answers the phone and says she’s in the bathtub–her mom’s a sweetie too!–and a second where she talks about her main musical influences. Here’s another audio excerpt, where I asked her if she had a fave tune on the new album that she particularly enjoyed playing live.